The languages of the world can be seen and heard in cities and towns, forests and isolated settlements, as well as on the internet and in international organizations like the UN or the EU. How did the world acquire so many languages? Why can't we all speak one language, like English or Esperanto? And what makes a person bilingual? 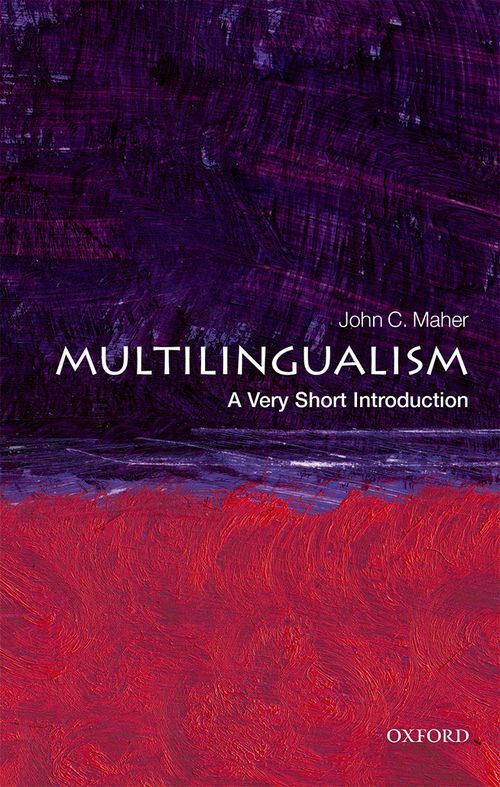 Multilingualism, language diversity in society, is a perfect expression of human plurality. About 6,500-7,000 languages are spoken, written and signed, throughout the linguistic landscape of the world, by people who communicate in more than one language (at work, or in the family or community). Many origin myths, like Babel, called it a 'punishment' but multilingualism makes us who we are and plays a large part of our sense of belonging. Languages are instruments for interacting with the cultural environment and their ecology is complex. They can die (Tasmanian), or decline then revive (Manx and Hawaiian), reconstitute from older forms (modern Hebrew), gain new status (Catalan and Maori) or become autonomous national languages (Croatian). Languages can even play a supportive and symbolic role as some territories pursue autonomy or nationhood, such as in the cases of Catalonia and Scotland.